Could Sony sabotage the Marvel Cinematic Universe? 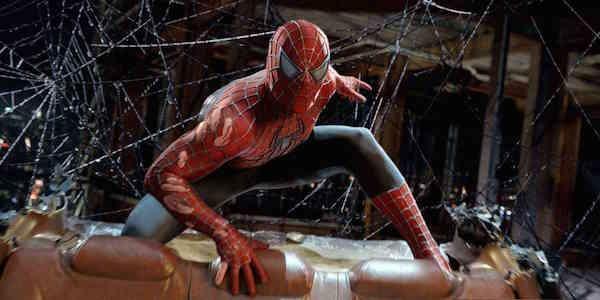 Sam Raimi’s Spider-Man movies laid out a template for superhero movies to come, laying down a formula that would help boost Iron Man and the entire MCU to success a few years later. But now, a whole new Spiderverse is on the way, and we can’t help but wonder: could the very same character that helped establish the genre be the one to kick off its downfall? Spider-Man: Homecoming looks like a blast, but with each passing day, we’re becoming increasingly worried that Sony could be weaving a web ready to collapse under its own weight. Sony is announcing one questionable spin-off after another, and we’re worried more than ever the end of the superhero surge we’ve enjoyed over the last decade. For as much hype as we have for Homecoming, the wall-crawler has had a tough time at the box office, critically speaking. 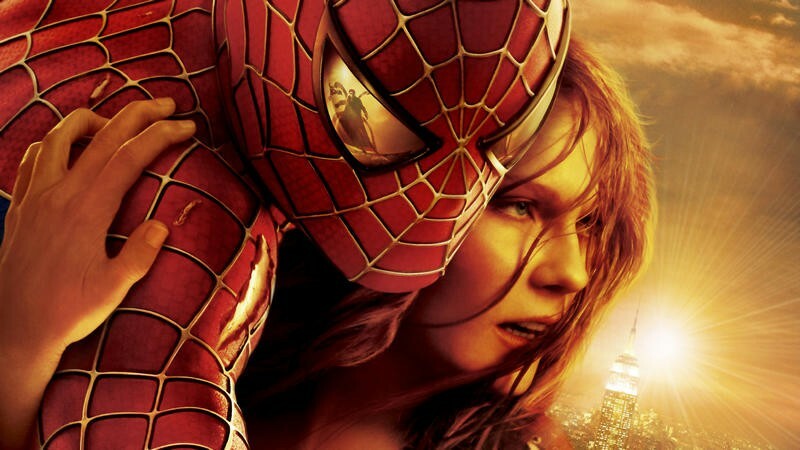 While Sam Raimi’s Spider-Man and Spider-Man 2 set a template for superhero movies to come, Spider-Man 3 didn’t live up to the same standard. 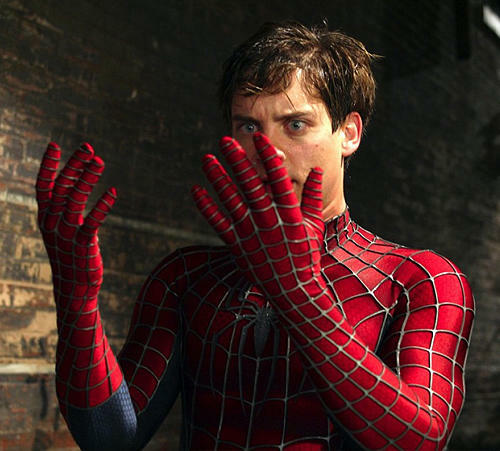 After Tobey Maguire stepped down from the role, Andrew Garfield took over in a retelling of Spider-Man’s origin. He was a bit more convincing as a high school student, and did as good a job as he could with the scripts he was given, but the scripts just weren’t very good. 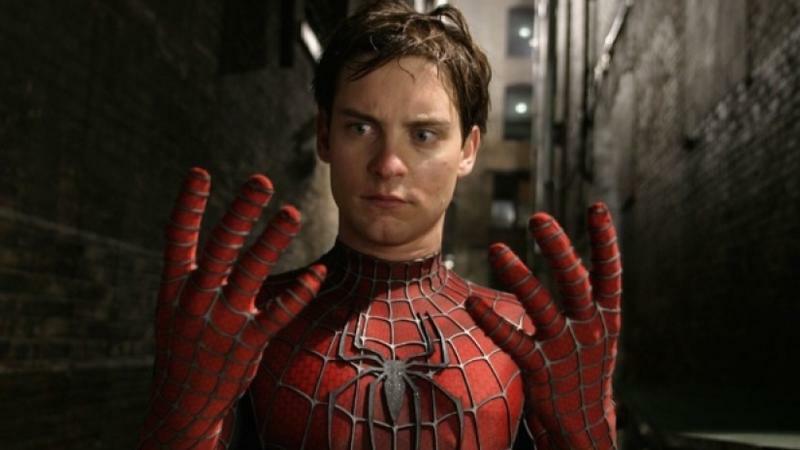 With Tom Holland having stepped into the role, we’re on our third Spider-Man in about 15 years. For comparison, we’ve had 5 Batmen over the last half century, though a few of those were admittedly packed pretty closely together. Already, this new Spider-Man is starting from a shaky place. Sony has cinematic control of Marvel’s most popular character, but the studio has botched the execution for the last three movies running. As Sony gets ready to kick off a Spider-Man series once again, though, it’s gunning for something bigger. The executives are looking over at what Marvel’s done with the MCU, and what DC is starting to maybe do with the DCEU, and they want that badly. Things started off good when a Venom film, starring actor Tom Hardy, was announced. Venom is among the best-known characters in Spider-Man’s little corner of the Marvel universe. Then Sony announced a movie pairing Black Cat and Silver Sable. While Black Cat would likely play well in a core Spider-Man film, she’s not exactly a household name. And Silver Sable hardly qualifies as a cameo in one the Spider-Man cartoons. But wait, it gets better. 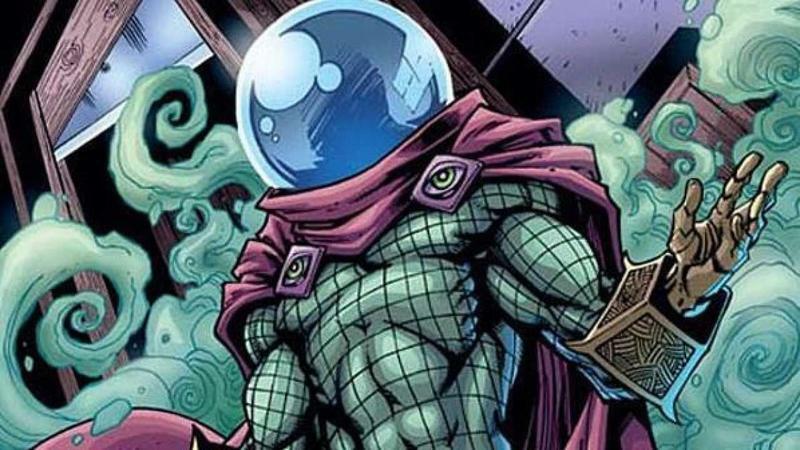 Now, it’s being reported that Sony is also planning movies based around some of Spidey’s other foes – Kraven the Hunter and Mysterio, a master of illusions who wears a fishbowl on his head. It feels as if Sony is watching Marvel build a house out of bricks and jealously trying to build the exact same house out of straw. While Spidey’s friends and enemies are great fun in their own right, very few are the type to be able to hold their own movies up. I would call Venom, somewhat of an anti-hero, as the biggest exception to that. This isn’t the first time Sony has tried to expand the Spiderverse, though. 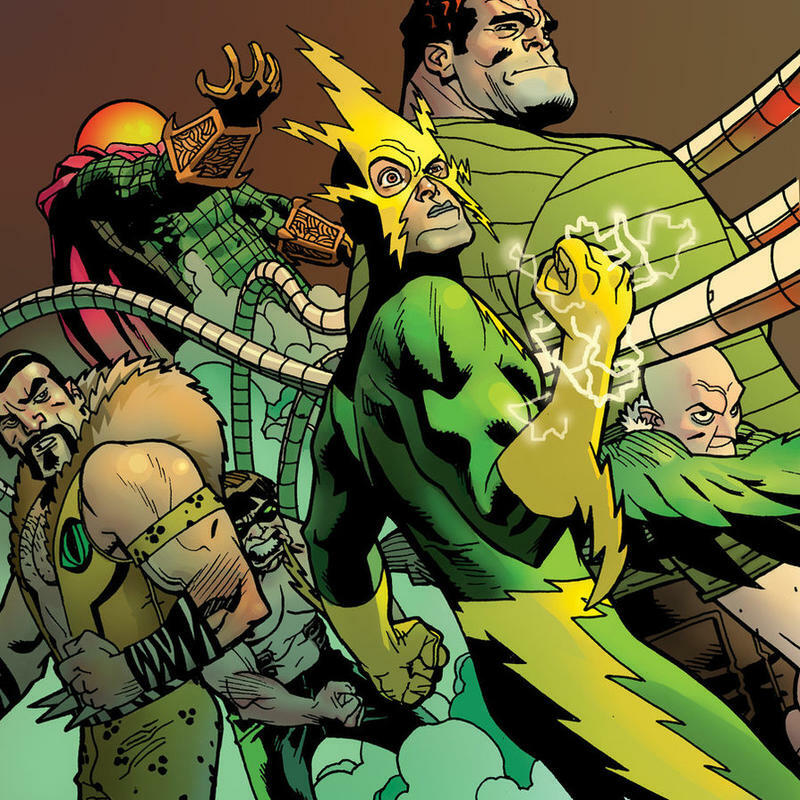 When the studio was more enthusiastic about Andrew Garfield’s turn in The Amazing Spider-Man, before the poor performance of the sequel, Sony was developing a Sinister Six picture. The Sinister Six, as the name indicates, it a six-member cadre of supervillains, a sort of Traveling Wilburys of Evil, if you will (I definitely would). We all raised our eyebrows at the concept of a movie centered around straight-up villains, and then breathed a sigh of relief when the whole thing fell through. So what makes Kraven and Mysterio so different from the Sinister Six picture? The biggest difference, I think, is that this is the first time Peter Parker and his alter-ego have been connected to the Marvel Cinematic Universe. Before, Spidey was Spidey, and you could swap him out at will the same way we’ve done with James Bonds and Batmen. 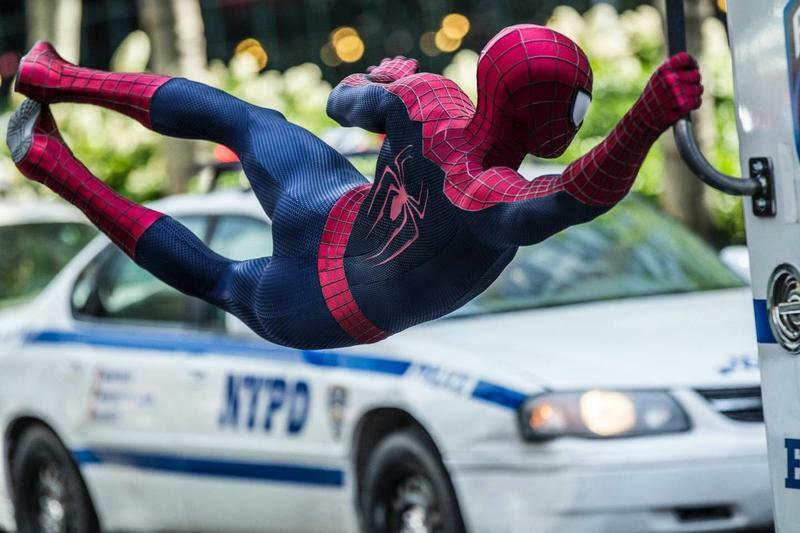 Now, Spider-Man is part of something bigger, and discarding Tom Holland will be tougher for Sony. For continuity and fan-centric reasons alike. Knowing Spider-Man is part of the MCU, moviegoers will then assume that these movies are part of the MCU, too, when the characters are inevitably marketed as being connected to the hit summer blockbuster Spider-Man: Homecoming or Spider-Man: Prom or Spider-Man: Sadie Hawkins Dance or whatever. Making those villain-centric movies good, and making them successful is going to be very difficult for Sony, and this time, their potential failure has the potential to tug down the MCU along with it. Even if they didn’t pull it right down, which is admittedly unlikely, there’s huge potential to sour moviegoers, committed to staying caught up on every volume in the MCU soap opera, on superhero movies. As I sit here doing a lot of prognosticating and hand-wringing, I do have to make an admission. I expected Guardians of the Galaxy, good or not, to bomb completely. Excellent casting, particularly of now-superstar Chris Pratt, and great marketing helped that movie to soar, though. The same goes for Paul Rudd in Ant-Man and Benedict Cumberbatch as Dr. Strange. The hype for Black Panther is off the charts. Somehow, Marvel turned those D-list heroes into blockbuster-grade material. Further, there have been a few pretty bad MCU movies. I’m looking at you, Thor: Dark World and Iron Man 3. And Marvel is still kicking, as are those characters. There’s room, then, for Sony’s Spiderverse to succeed. If they create great movies, cast with solid actors, and market them correctly, we could be talking about how great Kraven is in a few years. But for that to work, we’d have to trust Sony. And when it comes to Spider-Man, I just don’t. The participation of Marvel Studios is the biggest vote in favor of Spider-Man: Homecoming, and a large part of why people are forgiving Spidey his past sins. Putting Tony Stark front-and-center in each trailer reminds us that this new kid is part of the world we know and love – not just some other superhero movie. 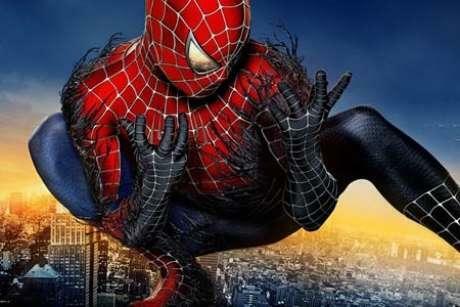 Marvel Studios is reportedly only participating in the core Spider-Man films, and not these spin-off movies. Sony could still build up our trust, but my confidence in the studio to handle this character and his world on its own is at an all time low.